Hot sclerotinia. Hot and dry conditions can reduce the sclerotinia risk significantly. However hot and humid conditions may not reduce the risk — especially if the ground is still wet and canopy humidity is especially high. Need trumps convenience. Fungicide and insecticide can be mixed to add some efficiency to spray operations during flowering, but make sure both are really needed. 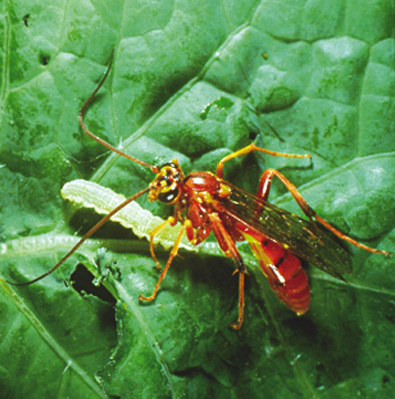 Adding insecticide for convenience when insects are not at thresholds puts beneficials and pollinators are at unnecessary risk. Few threats. Insects are not a major issue for most growers, although cabbage seedpod weevil spraying is planned for many fields in southern Alberta. Keep looking and be prepared. The heat is coming, as many of you will have already noticed — and as this map shows. 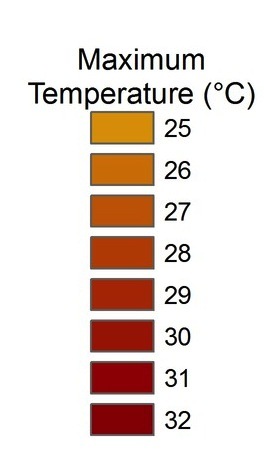 These are the maximum temperatures reached across the Prairies for the week of July 1-7. Thanks to WeatherFarm for this map. Find more maps and weather information at their website: www.weatherfarm.com. What caused the damage to these buds? We have this question, and three others specific to sclerotinia stem rot management. The table above shows fungicides available to manage sclerotinia stem rot. 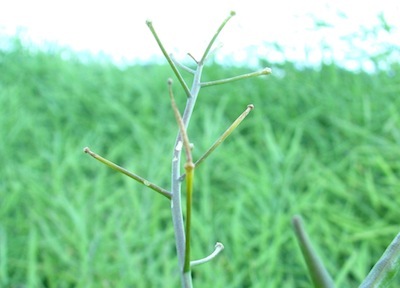 The article answers a few common questions on sclerotinia stem rot management…. 1. Flowering percentage to determine timing for fungicide. 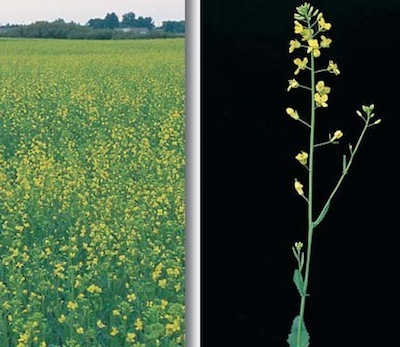 The photo above from NDSU shows canola at 20% flower, which is when the application window opens. To assess flowering progress, concentrate on the main stem only. Count all flowers, including aborted flowers and developing pods. With 15 flowers main stem, the field is around 20% flower. 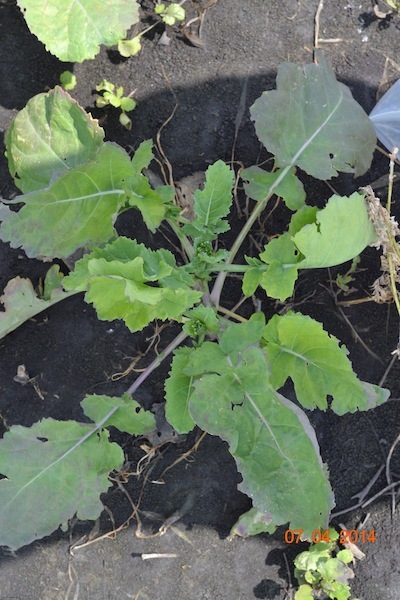 Canola in fields with excess moisture will often show various signs of stress, including yellowing, purpling, stunted growth — or all of three. Excess moisture creates two problems for crop nutrition: (1) It can remove nutrient from the soil. And (2) it can “drown” roots and make it impossible for them to take up nutrients — even if nutrients are present in ample quantities. 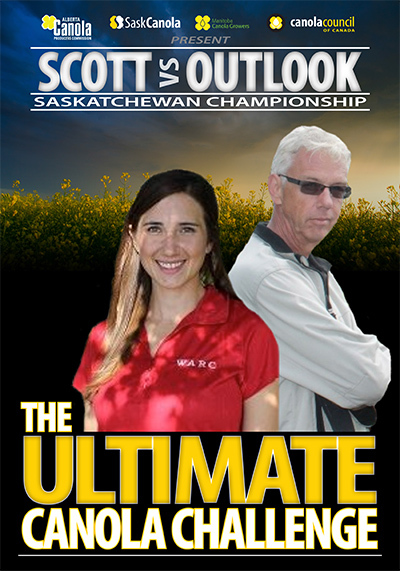 The CCC’s Ultimate Canola Challenge sites across the Prairies will be part of research field days this month, including Outlook tomorrow and Scott next Wednesday.